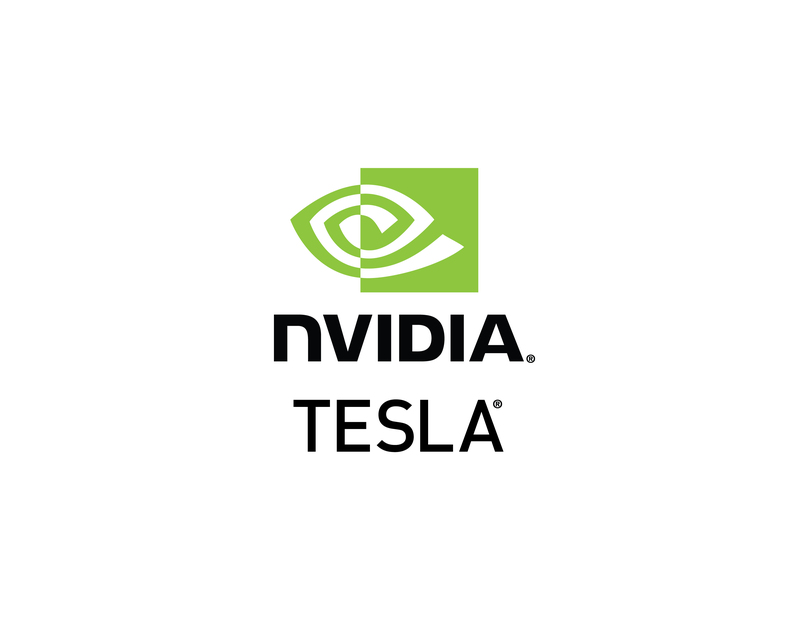 The NVIDIA® Tesla® P40 GPU accelerator works with NVIDIA Quadro vDWS software and is the first system to combine an enterprise-grade visual computing platform for simulation, HPC rendering, and design with virtual applications, desktops, and workstations. This gives organizations the freedom to virtualize both complex visualization and compute (CUDA and OpenCL) workloads. 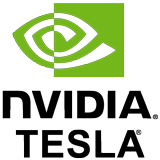 The NVIDIA® Tesla® P40 GPU accelerator works with NVIDIA Quadro vDWS software and is the first system to combine an enterprise-grade visual computing platform for simulation, HPC rendering, and design with virtual applications, desktops, and workstations. This gives organizations the freedom to virtualize both complex visualization and compute (CUDA and OpenCL) workloads. 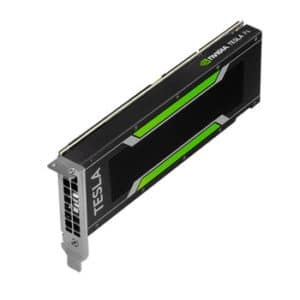 The NVIDIA® Tesla® P40 taps into the industry-leading NVIDIA Pascal™ architecture to deliver up to twice the professional graphics performance of the NVIDIA® Tesla® M60 (Refer to Performance Graph). 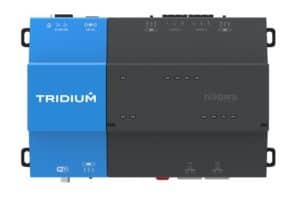 With 24 GB of frame buffer and 24 NVENC encoder sessions, it supports 24 virtual desktops (1 GB profile) or 12 virtual workstations (2 GB profile), providing the best end-user scalability per GPU. 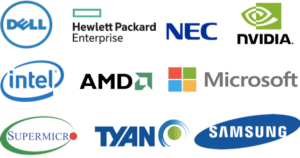 This powerful GPU also supports eight different user profiles, so virtual GPU resources can be efficiently provisioned to meet the needs of the user. 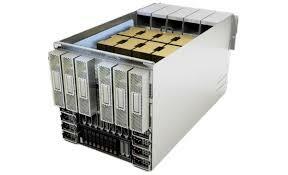 And it’s available in a wide variety of industry-standard servers. 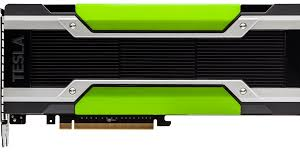 With NVIDIA virtual GPU software and the NVIDIA Tesla P40, organizations can now virtualize highend applications with large, complex datasets for rendering and simulations, as well as virtualizing modern business applications. Resource allocation ensures that users have the right GPU acceleration for the task at hand. NVIDIA software shares the power of Tesla P40 GPUs across multiple virtual workstations, desktops, and apps. This means you can deliver an immersive user experience for everyone from office workers to mobile professionals to designers through virtual workspaces with improved management, security, and productivity. NVIDIA tools give you vGPU visibility into the host or guest level, with application level monitoring capabilities. 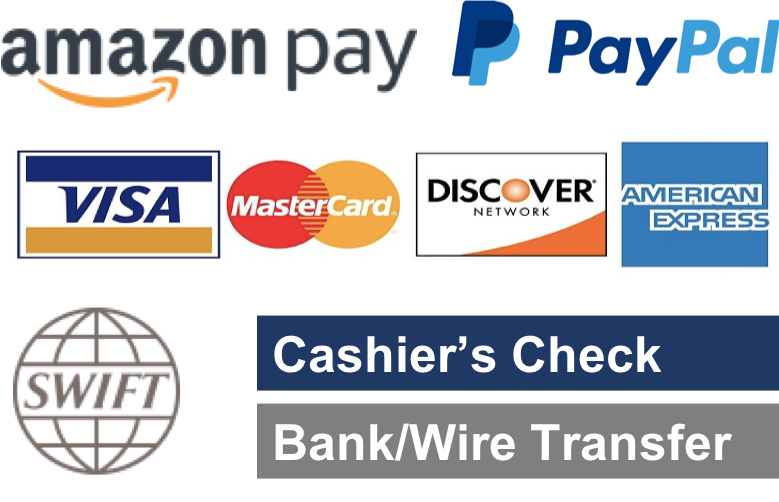 This lets IT intelligently design, manage, and support their end user’s experience. 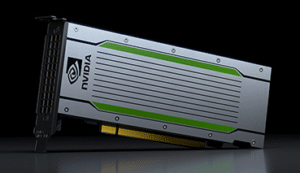 End-to-end management and monitoring also deliver real-time insight into GPU performance. 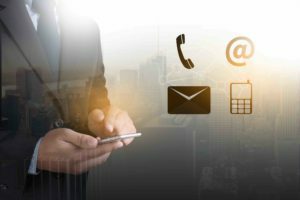 And integration with VMware vRealize Operations (vROps), Citrix Director and XenCenter put flexibility and control in the palm of your hand.